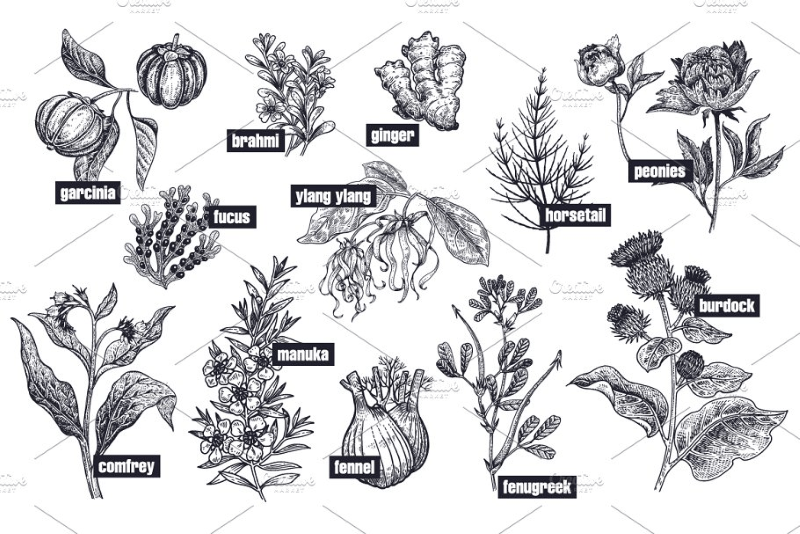 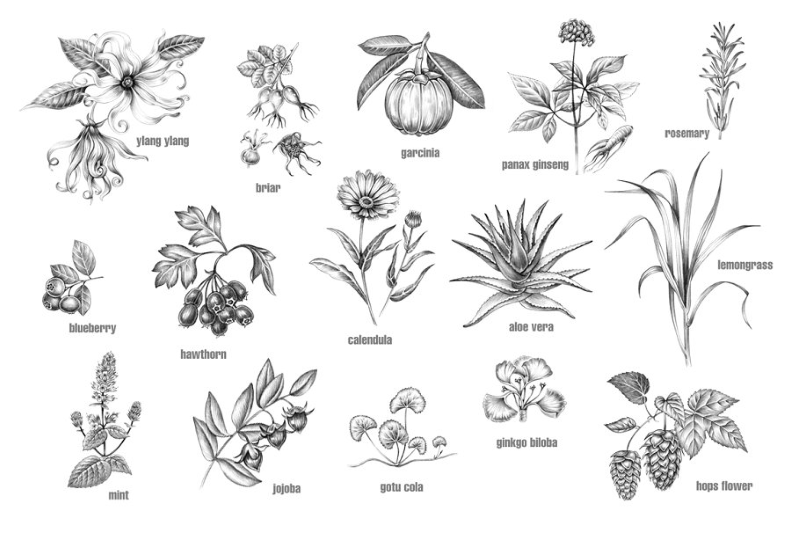 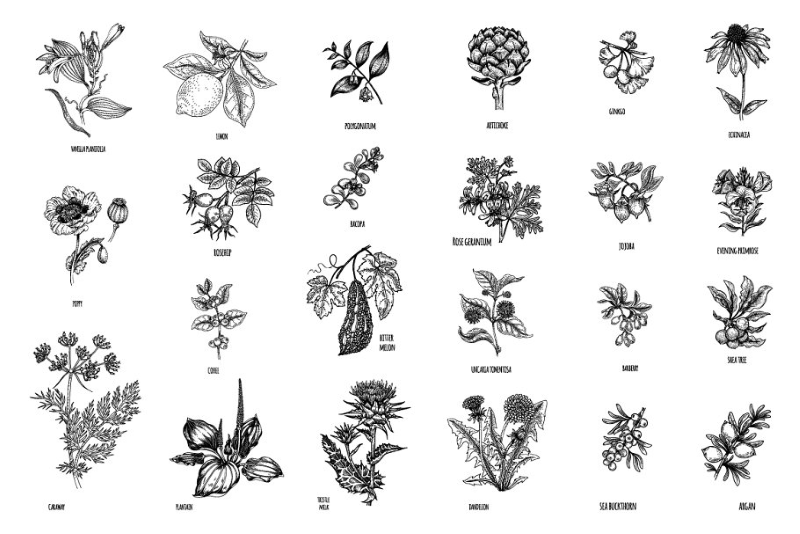 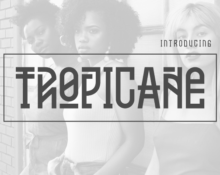 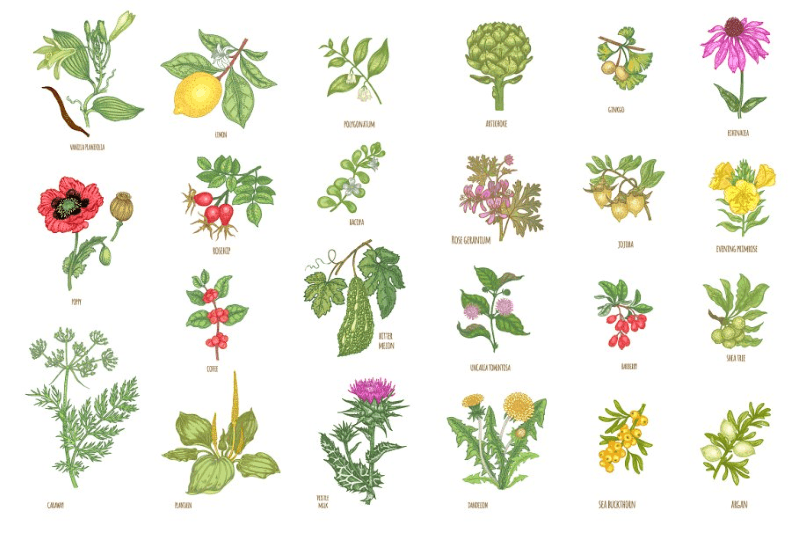 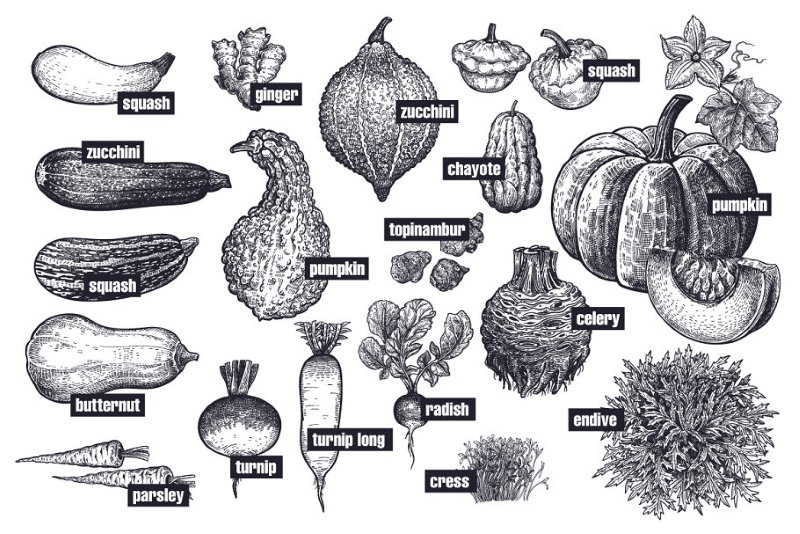 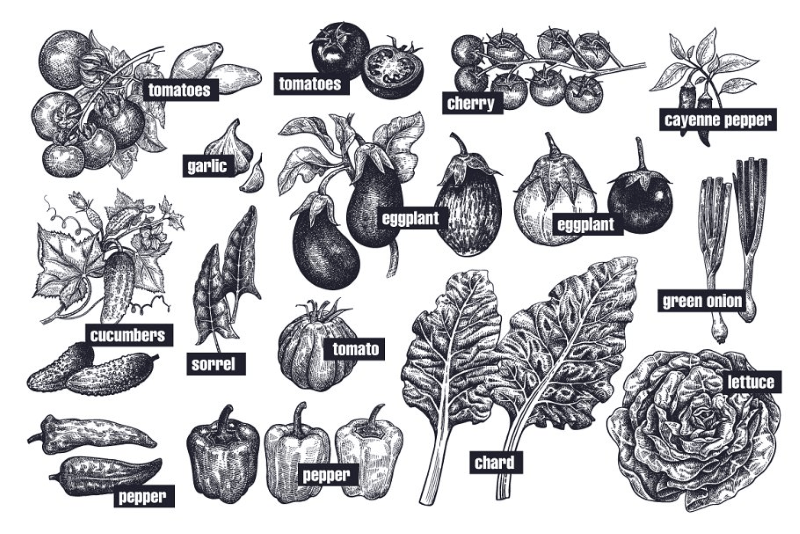 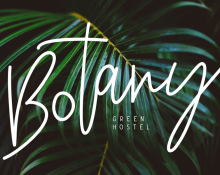 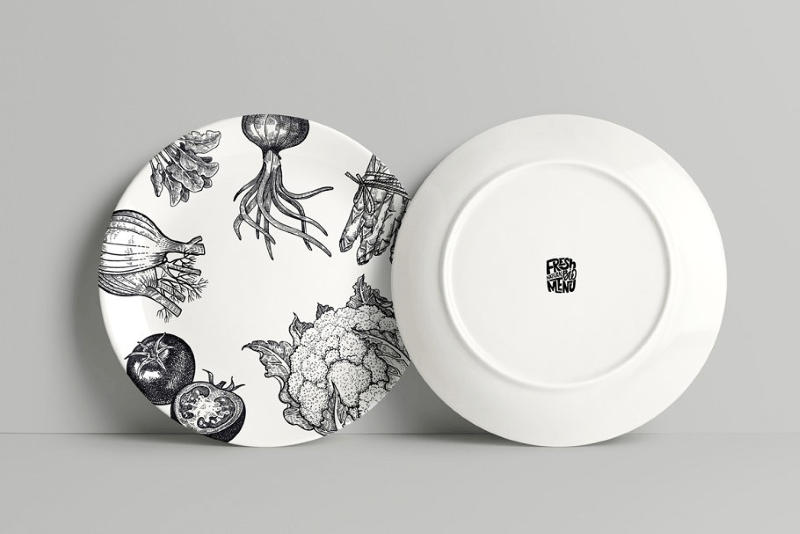 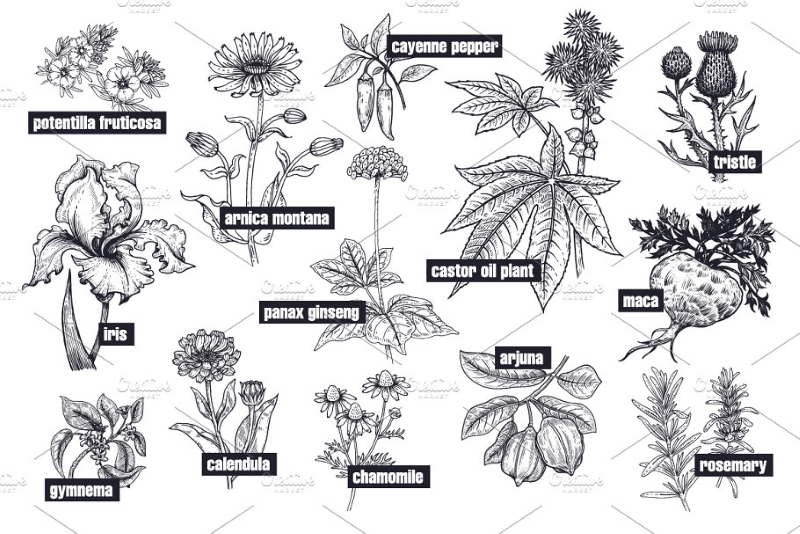 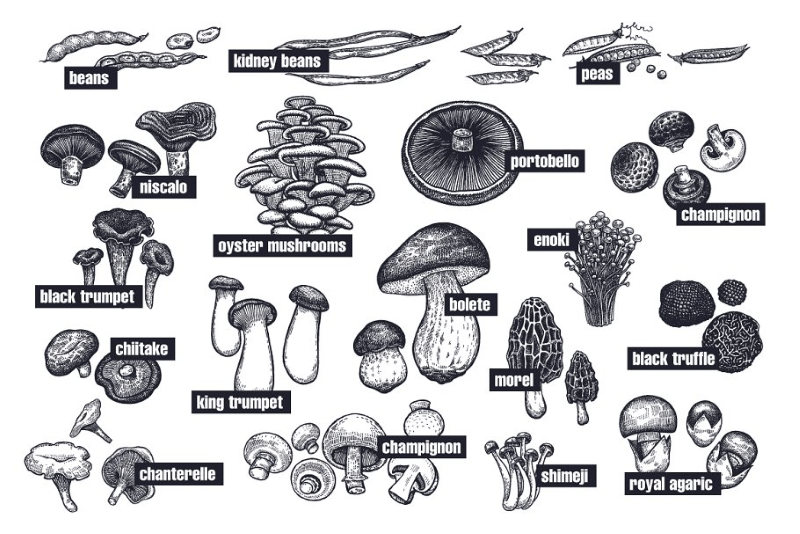 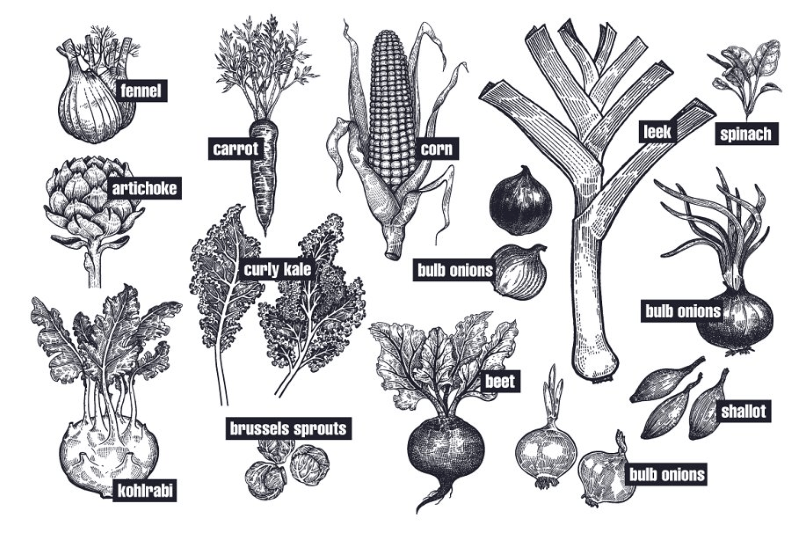 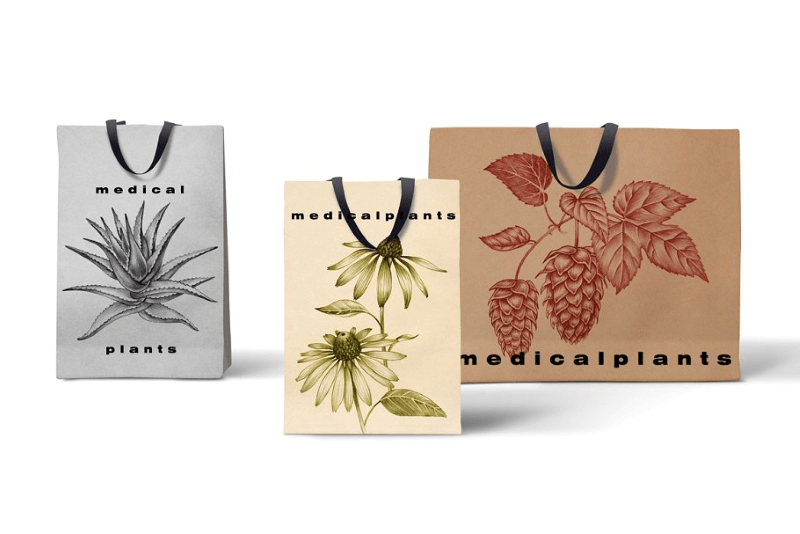 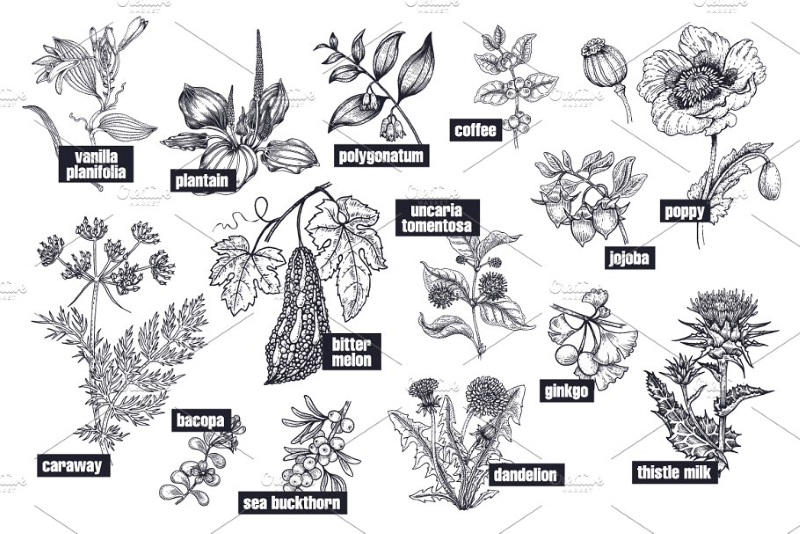 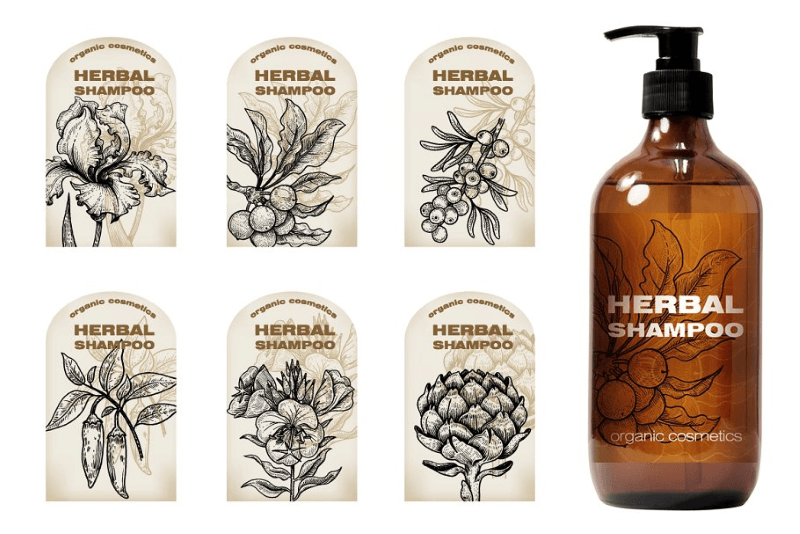 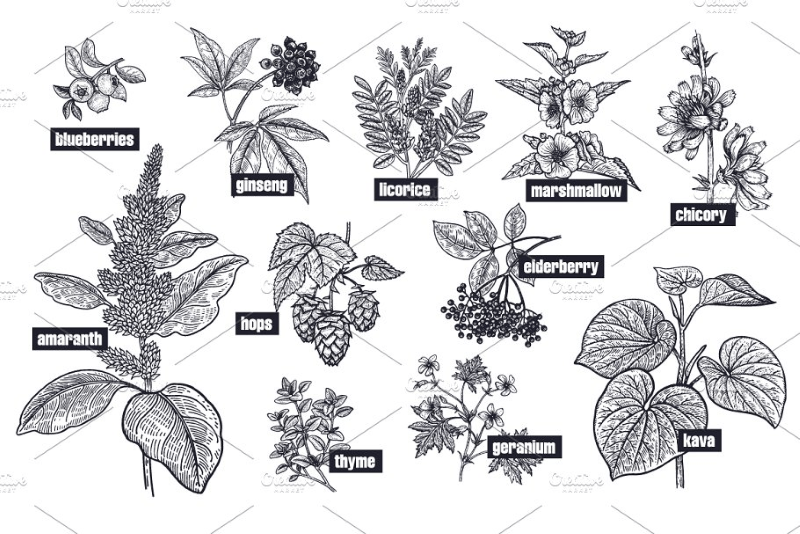 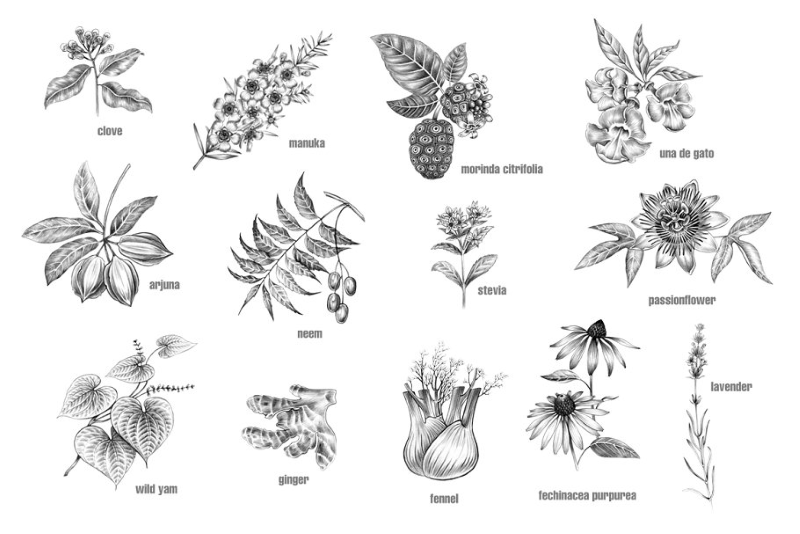 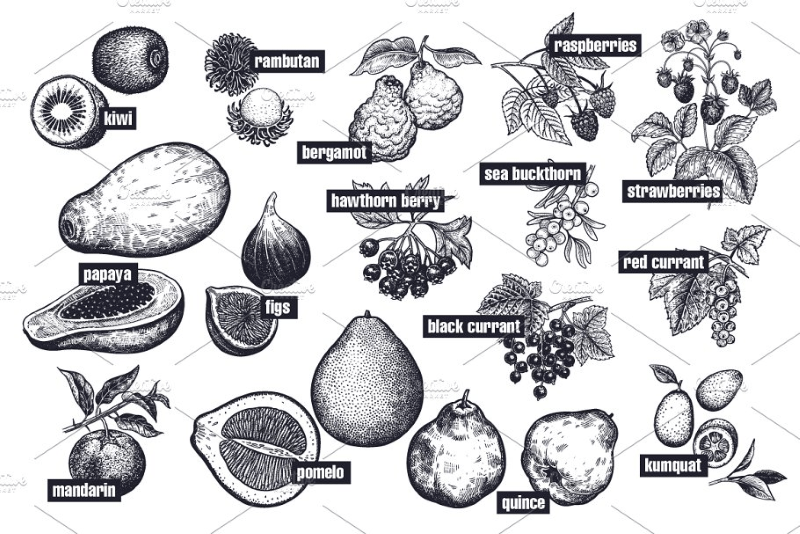 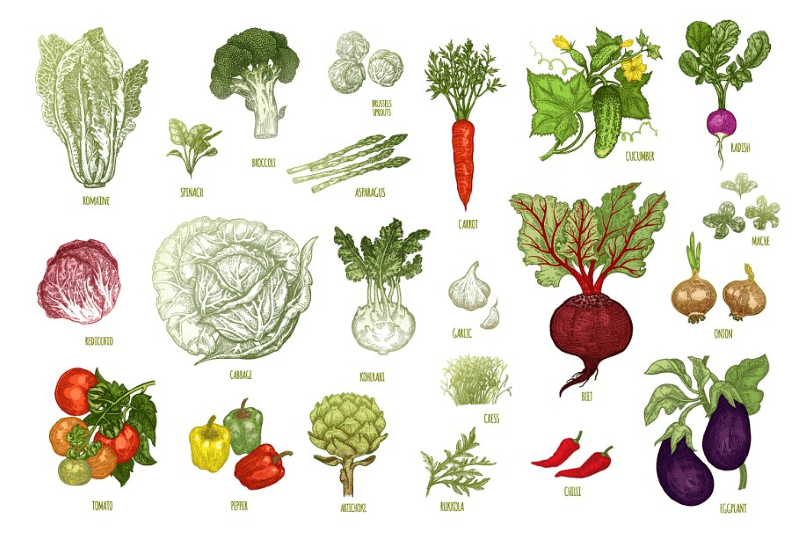 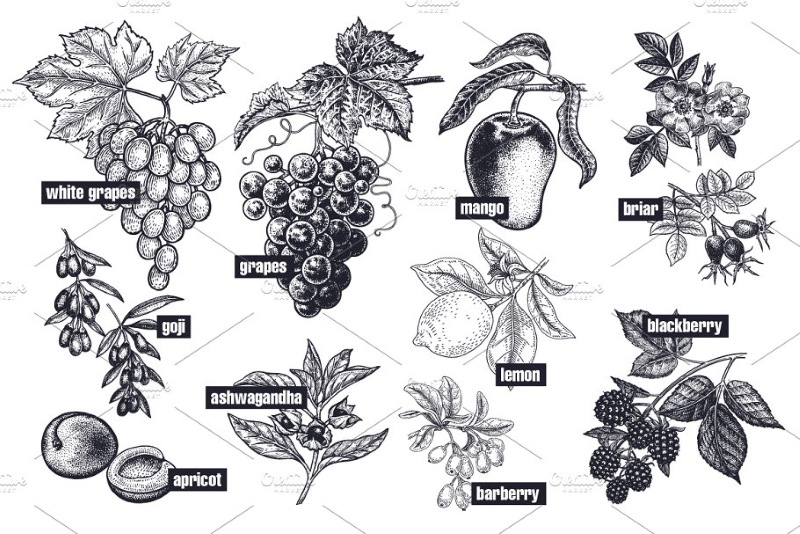 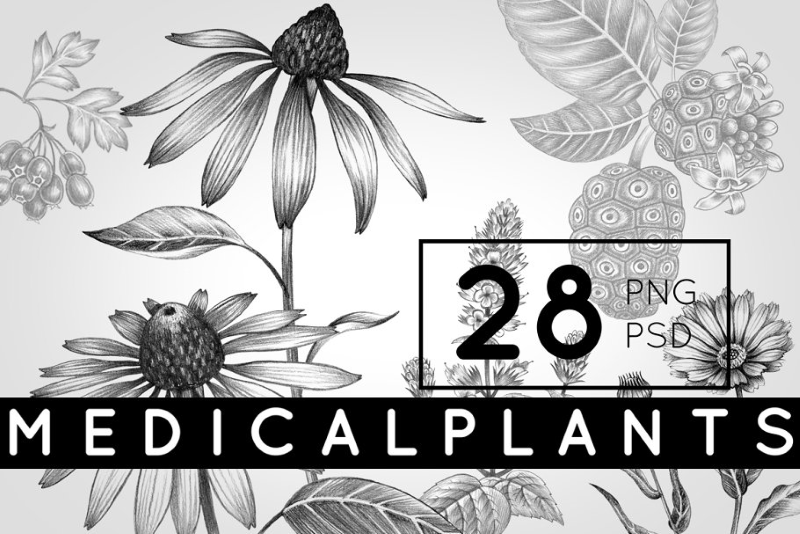 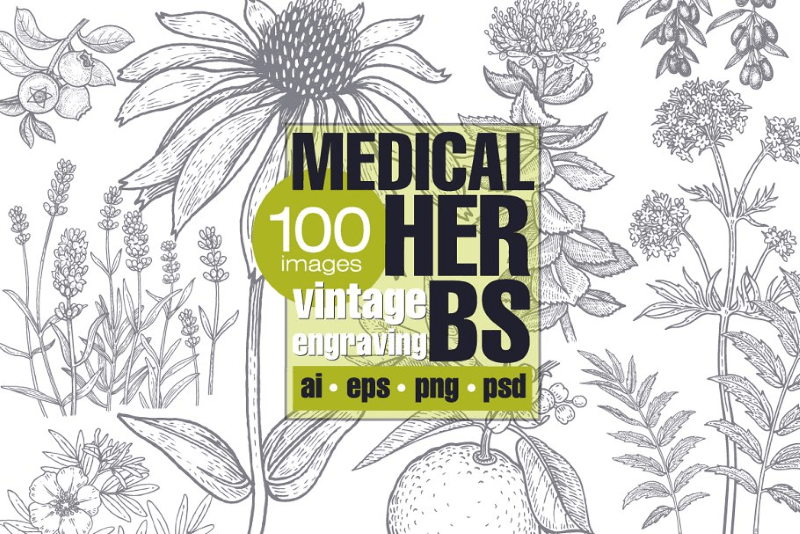 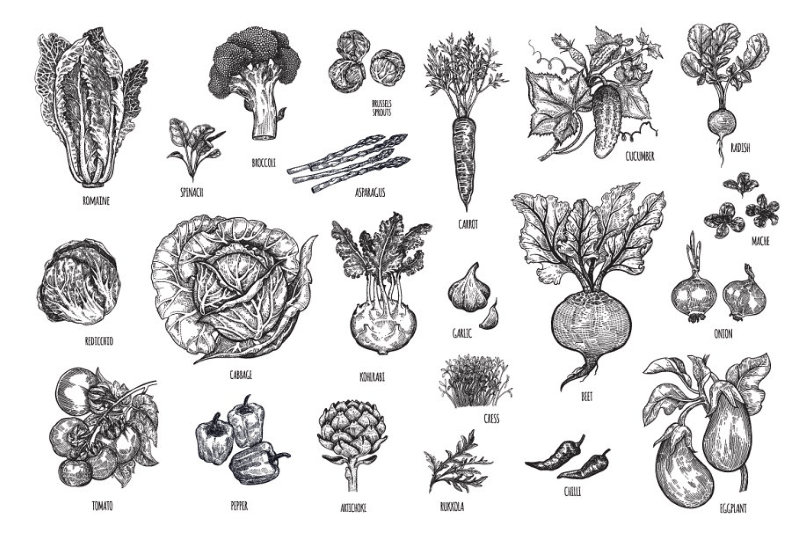 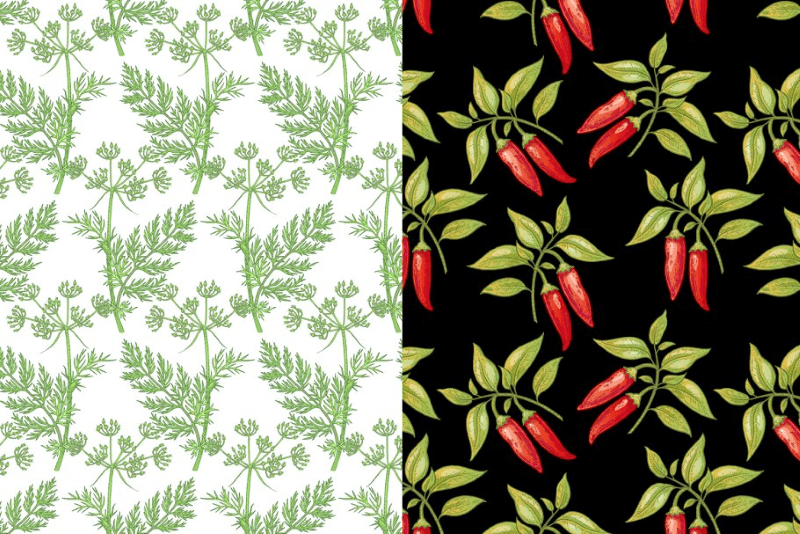 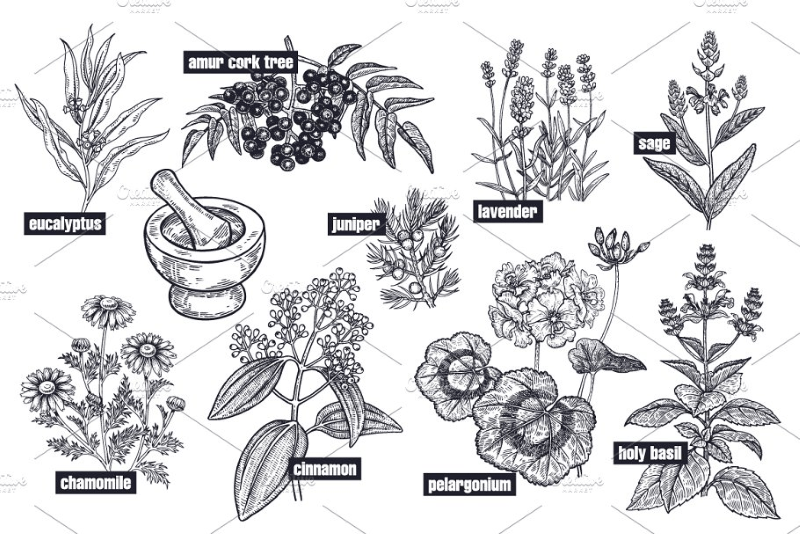 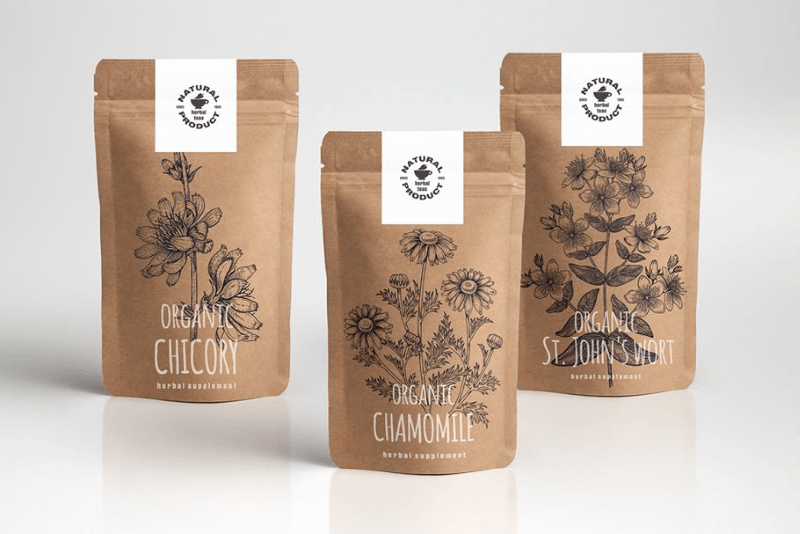 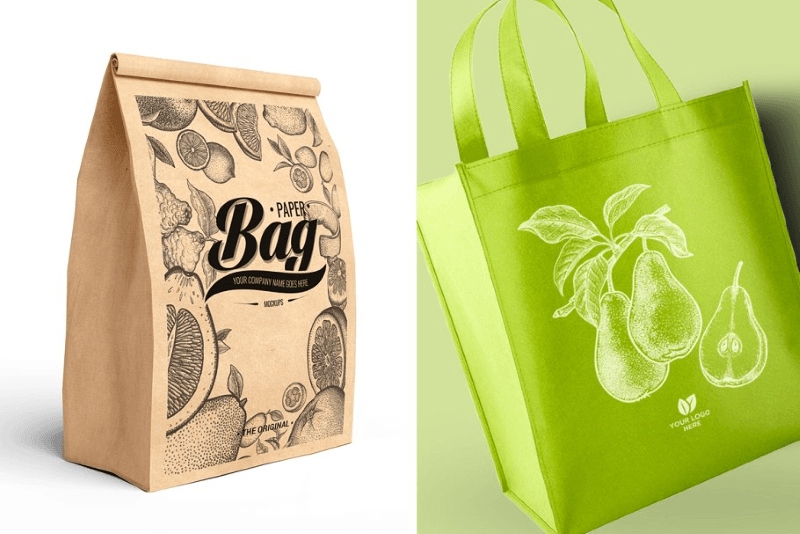 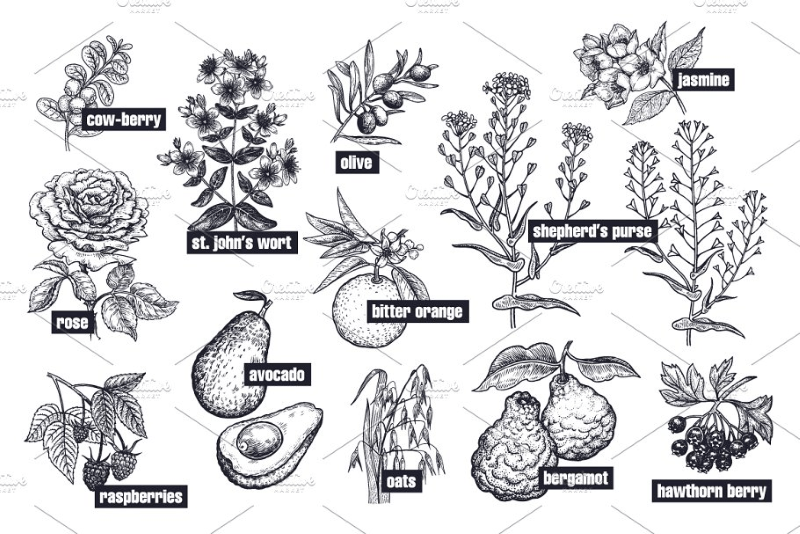 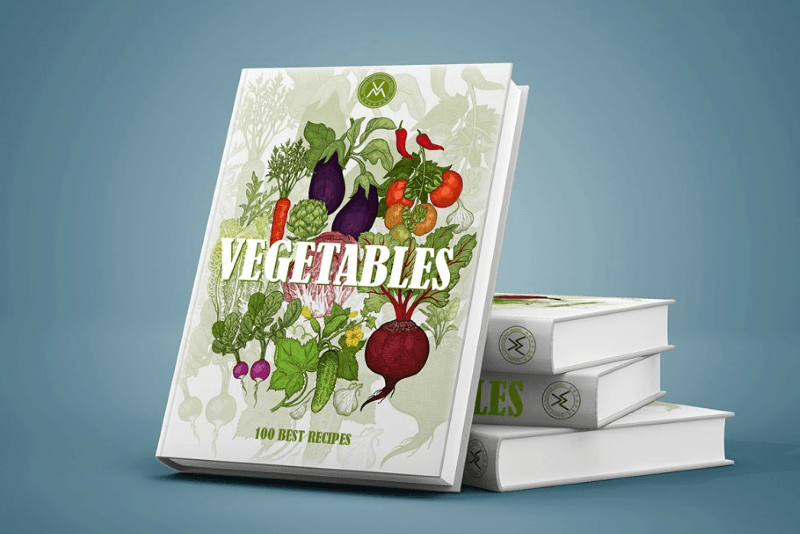 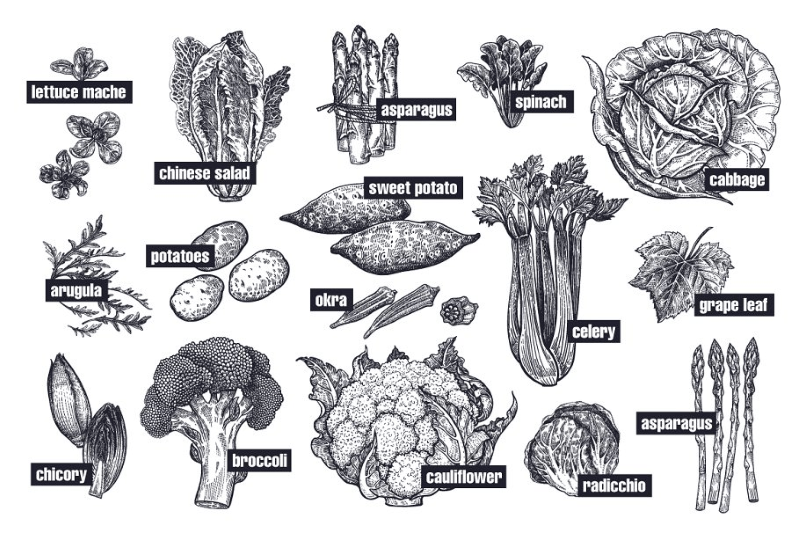 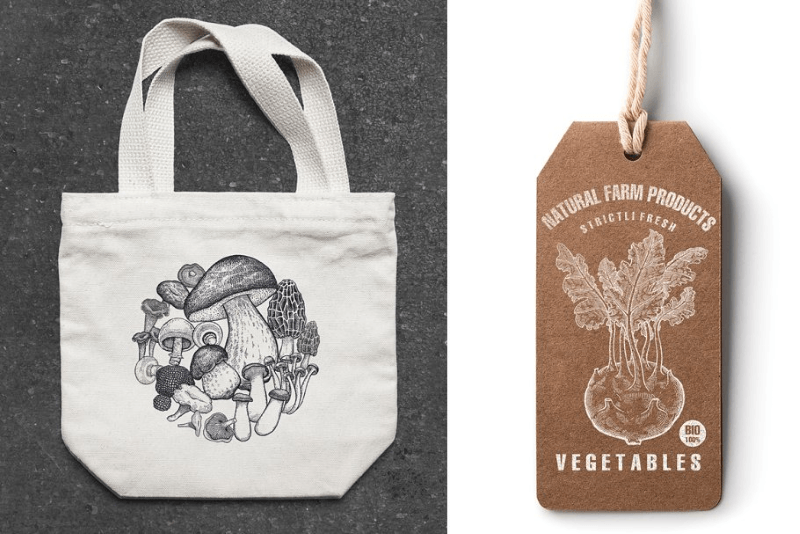 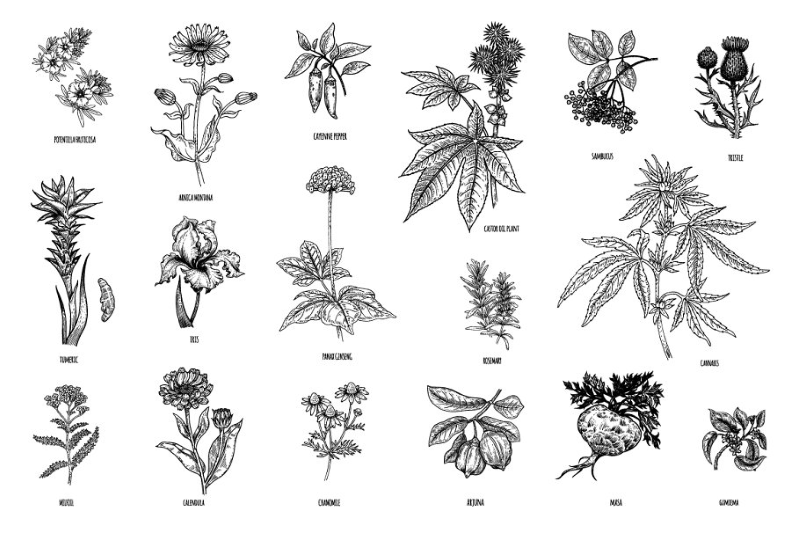 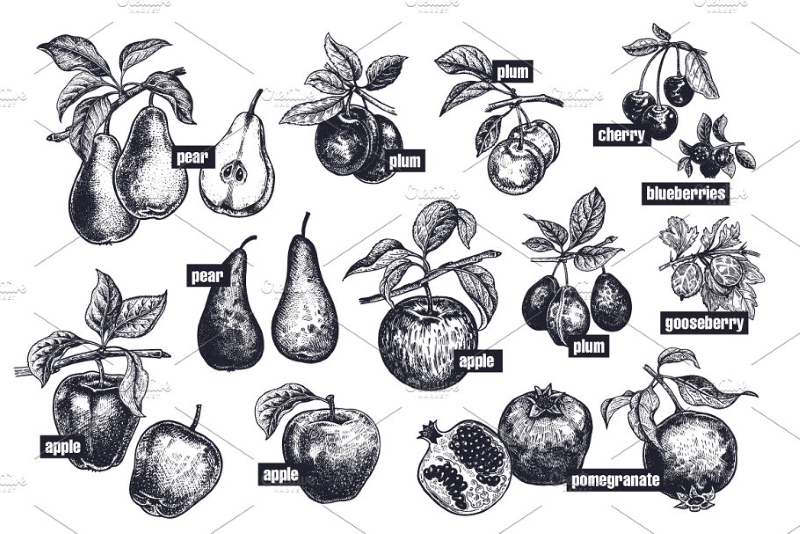 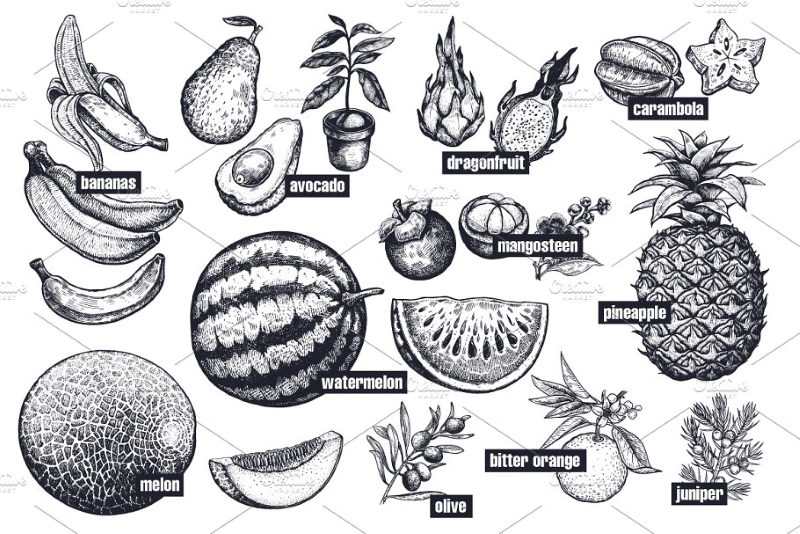 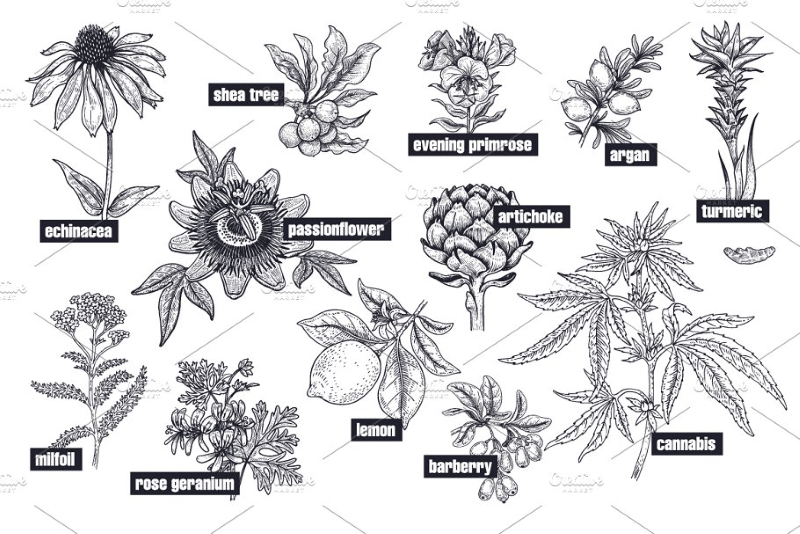 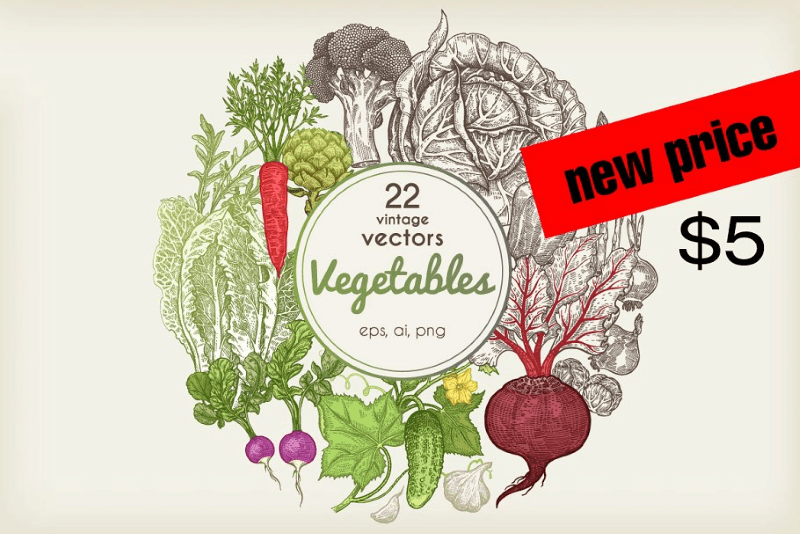 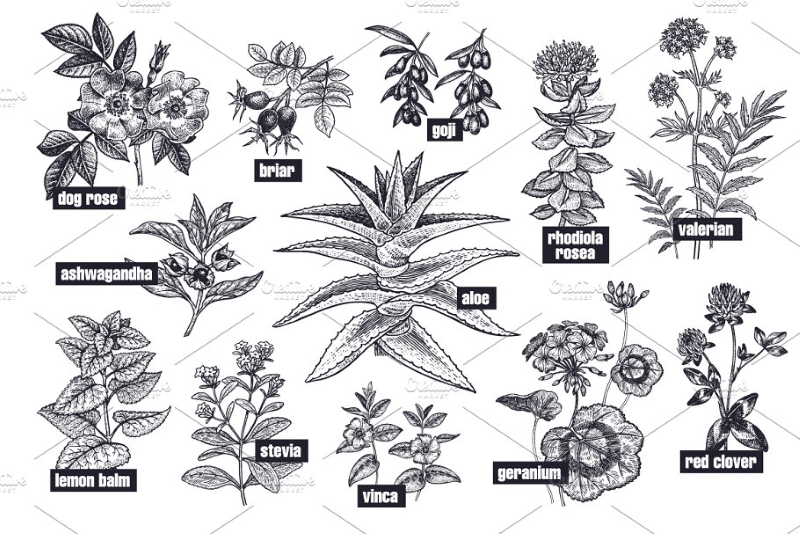 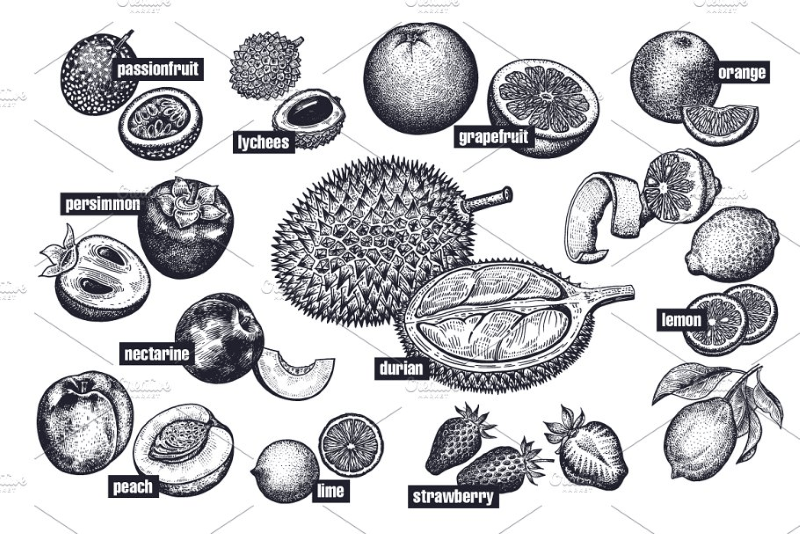 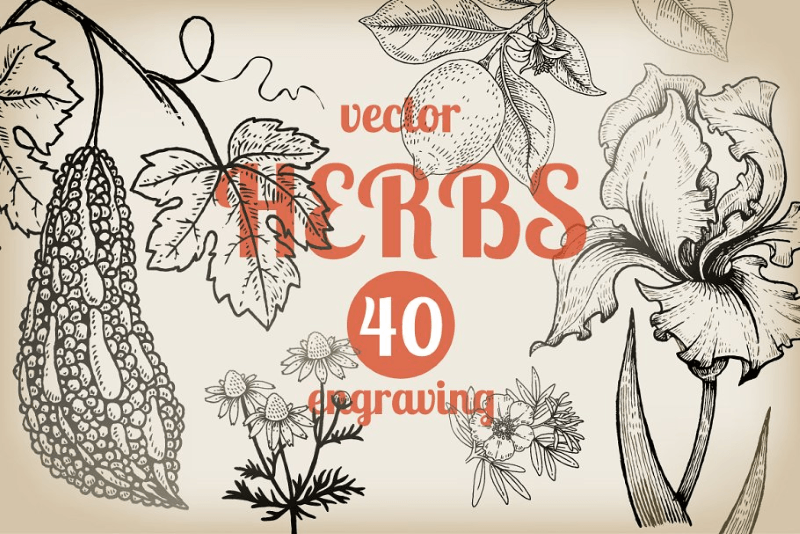 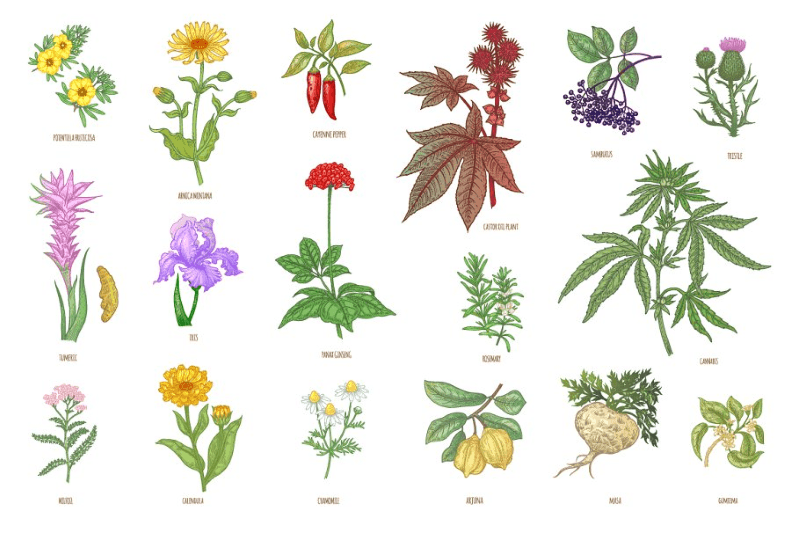 Today’s bundle features 430+ unique vintage style engravings of plants, medicinal herbs, fruits & vegetables, great resource for printing product presentations, logos, cover art, packaging design, restaurant decorations & more. 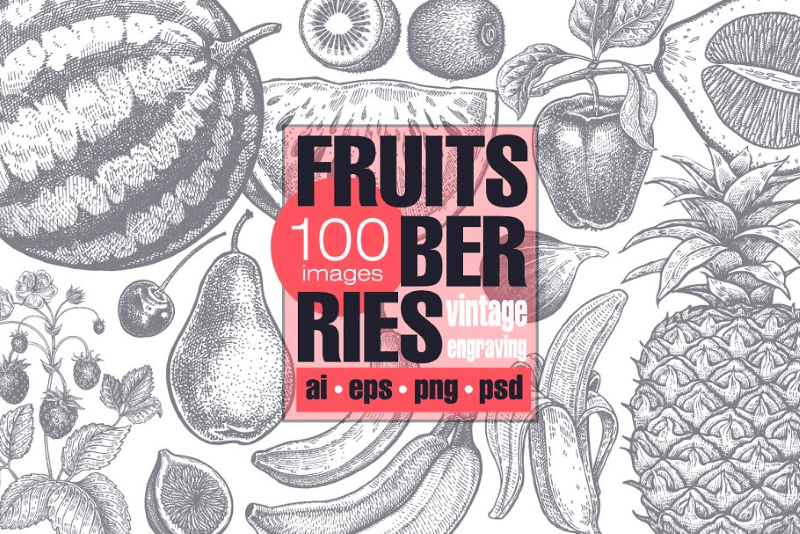 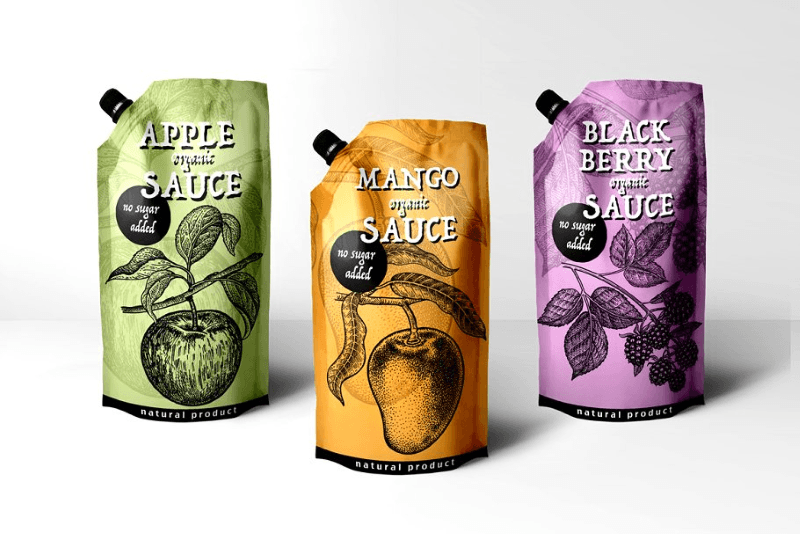 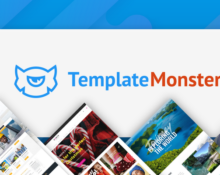 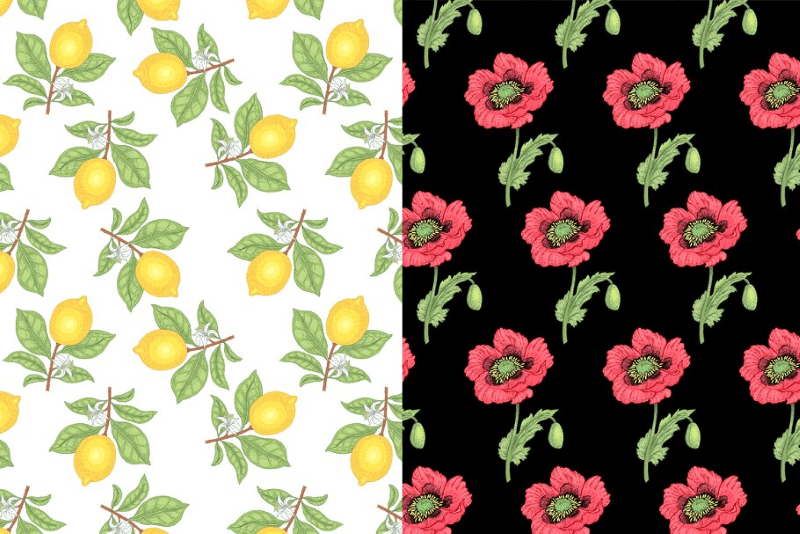 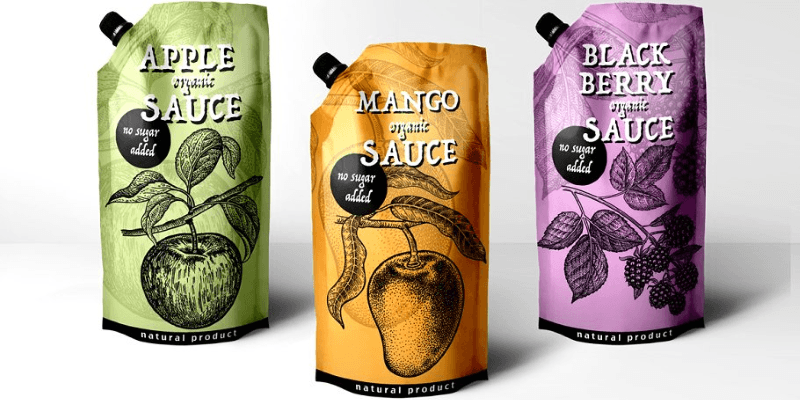 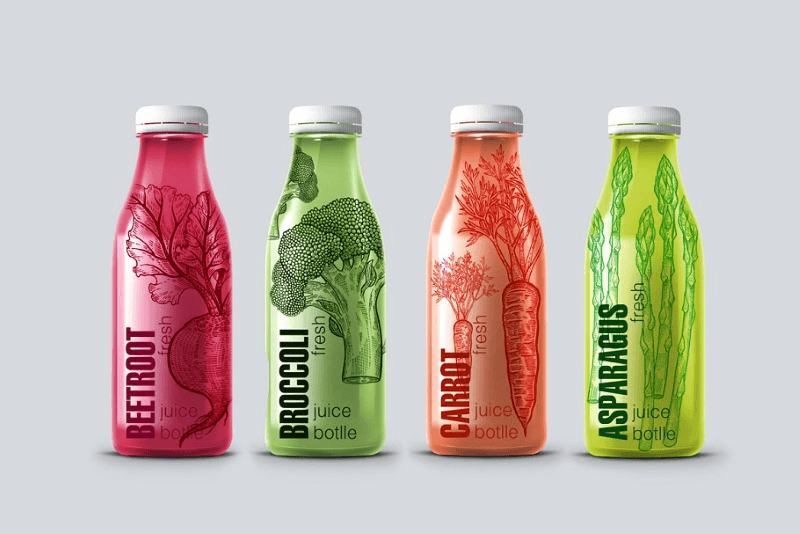 The archive includes layered PSD, Ai & EPS vector files, fully editable & resizable without quality loss and pattern versions, as well as transparent PNG files & JPG rasters. 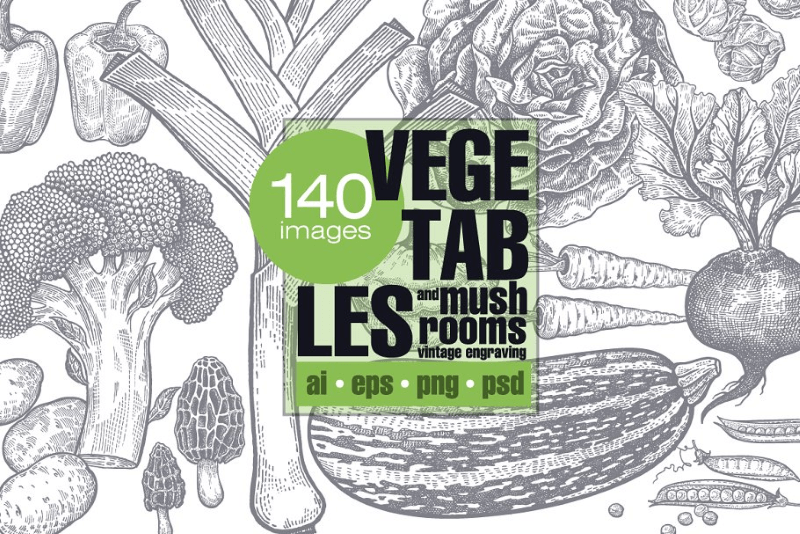 Regularly priced over $300, you can get this vintage bundle today for just $17!